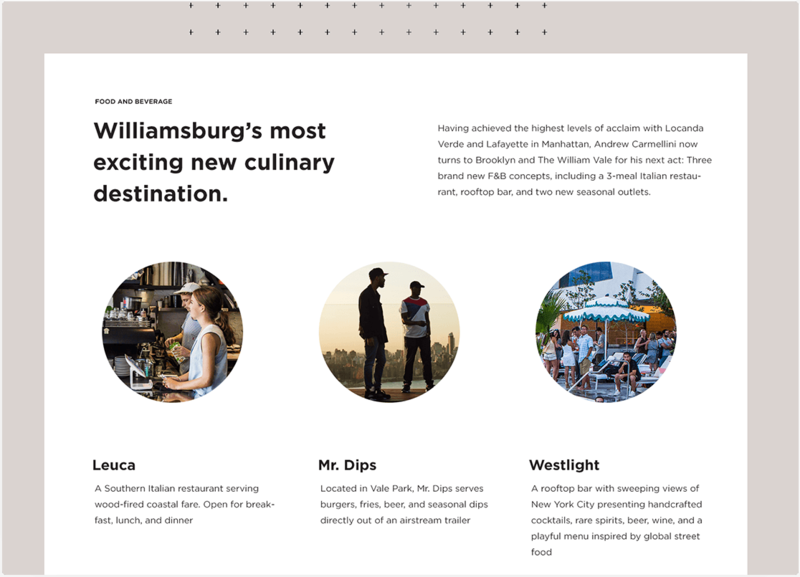 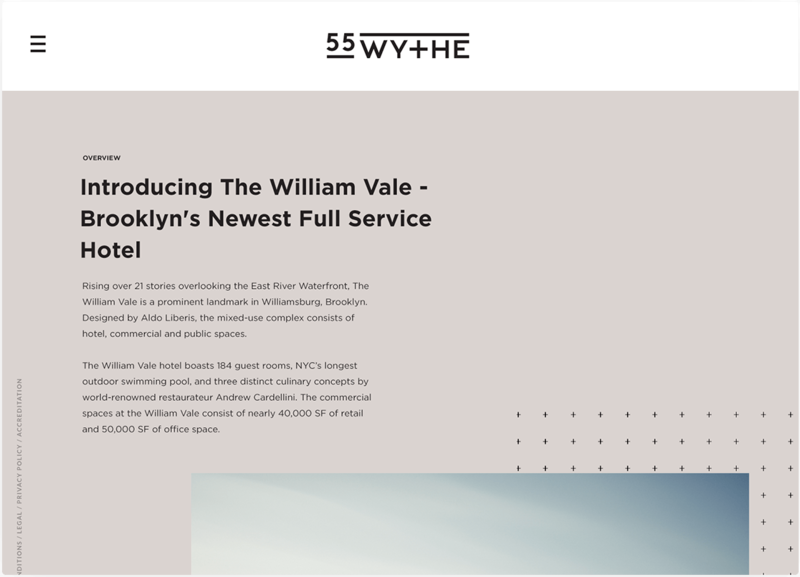 Situated adjacent to the entrance of The William Vale Hotel, 55 Wythe is a multi-level, build-to-suit Retail and Office property in the Williamsburg neighborhood of Brooklyn, NY. 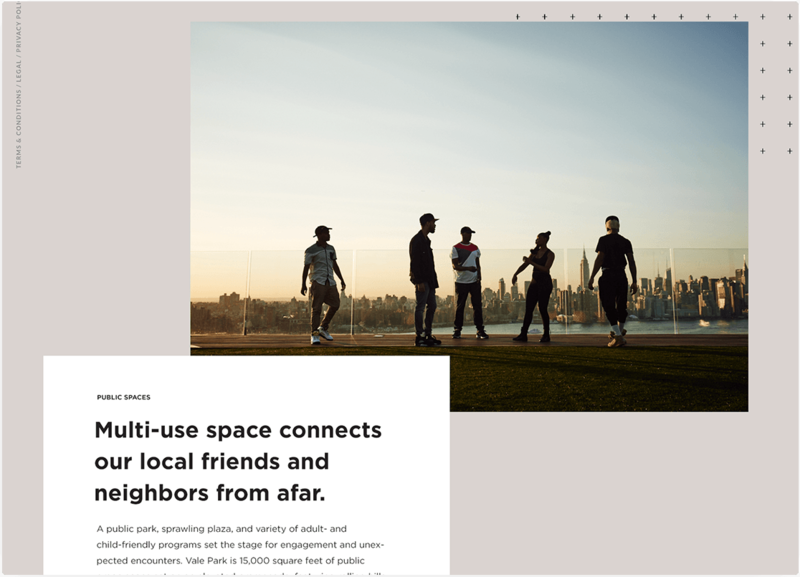 inMotion was hired by EXR to design a custom property website in line with the launch of new branding and marketing programs for the property. 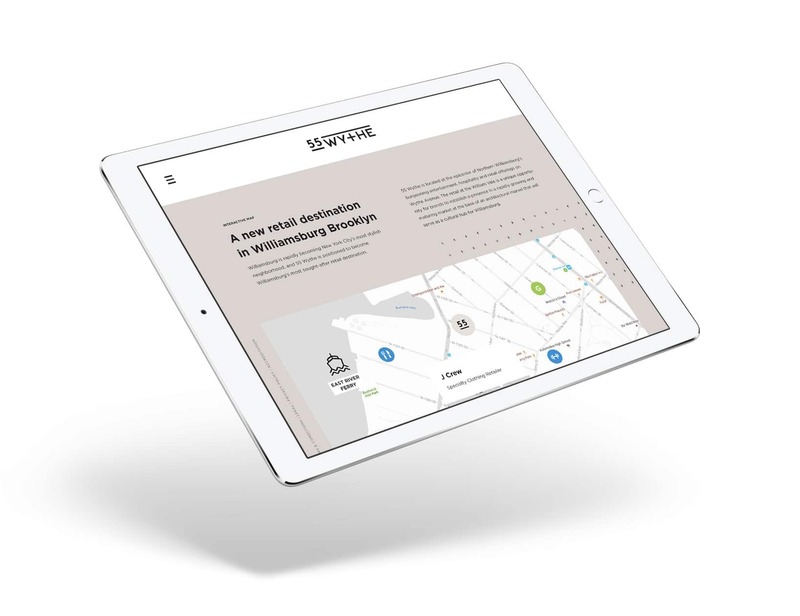 inMotion incorporated a number of interactive features and bold visuals that makes the website both engaging to use and visually compelling for the prospects to tour the property. 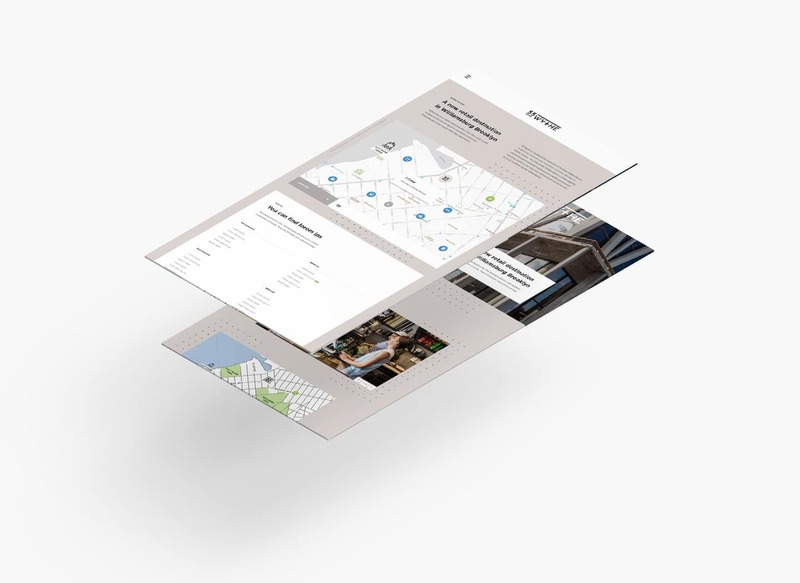 The fully responsive site was built with a content management system for easy to access management on the back end.